Maybe it doesn’t help that I have just returned from Taipei. 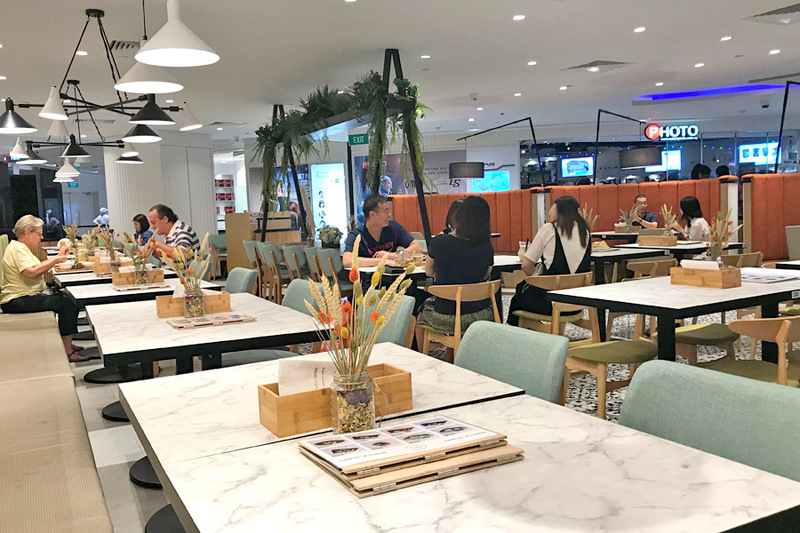 Of course I will be excited to find a Taiwanese style café in Orchard Road at Plaza Singapura. 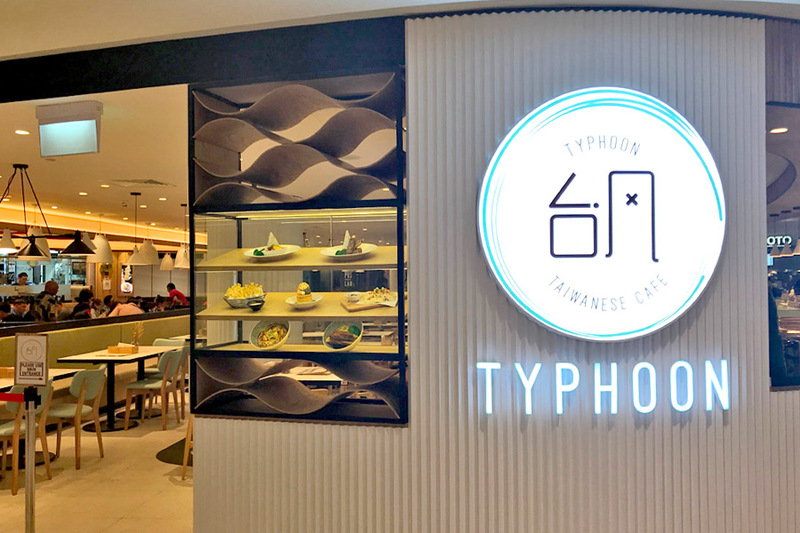 Typhoon Cafe supposedly specialises in the “Taste of Taiwan”, serving Taiwanese street food, fruit teas and instagrammable desserts set in cafe-style comfort. I always think that Orchard Road needs more sit-down cafes, at least emmm, good ones. 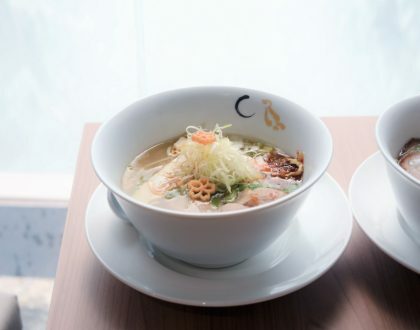 Its name “台风” (“typhoon” on direct translation), is an abbreviation of “台湾风味” which means “flavours of Taiwan”. 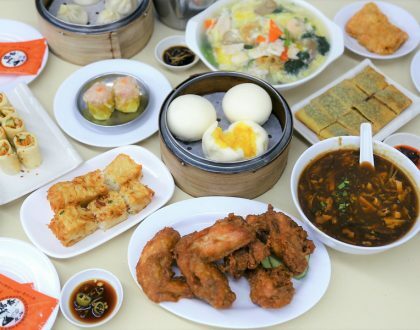 Typhoon Cafe menu boost a series of 17 board sets – these Typhoon Boards Sets come in a variety of noodles, rice like Oyster Mee Sua, Lu Rou Fan and San Bei Chicken. 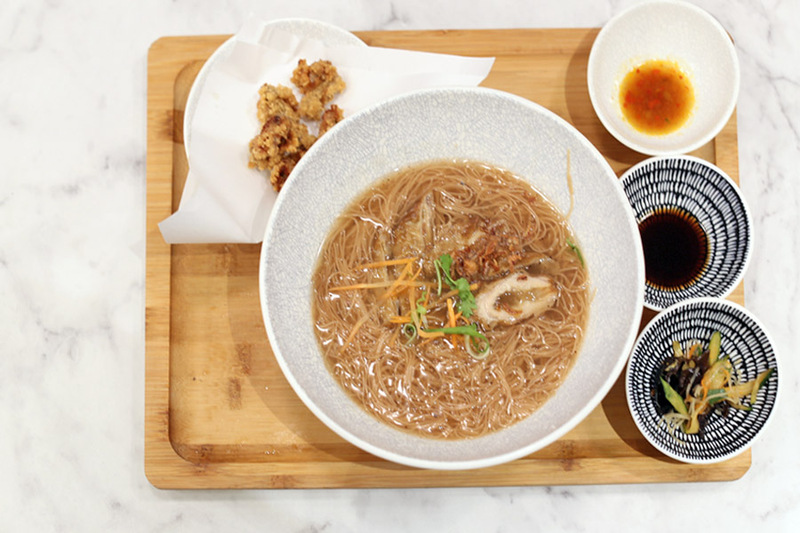 Prices start from $12.90, and each board set comes with a Chinese chilled salad side dish and a soup of day for rice and dry noodles. 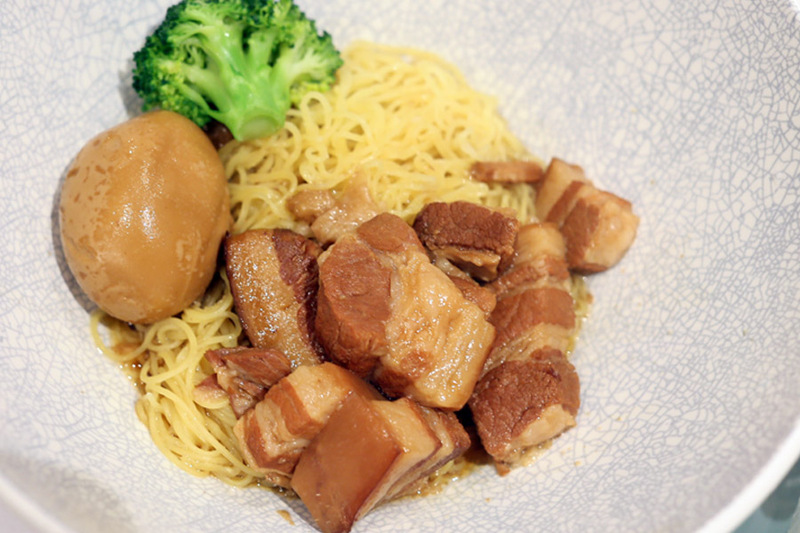 I was initially craving for Braised Pork Rice, otherwise known as Lu Rou Fan ($12.90). However, I was disappointed to see on its menu that the rice was served separate from the meats and gravy, and large pieces of pork belly were used instead of the chopped ones. Instead, I ordered a Taiwan Lu Rou Noodles ($12.90). Even though the menu said “minced” pork stew, this should be called “stewed pork belly pieces” instead. 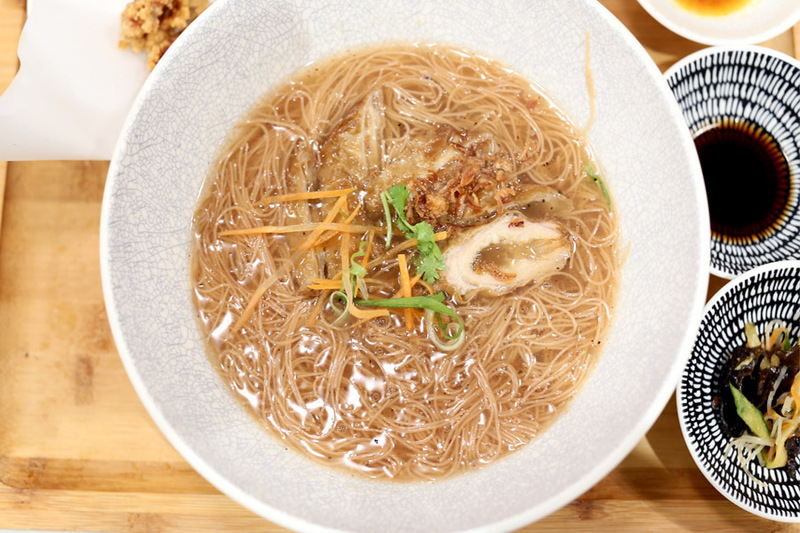 Served on mee kia style thin yellow noodles, the meat could have been marinated and stewed for a longer period to fully absorb the sauces and five spice. 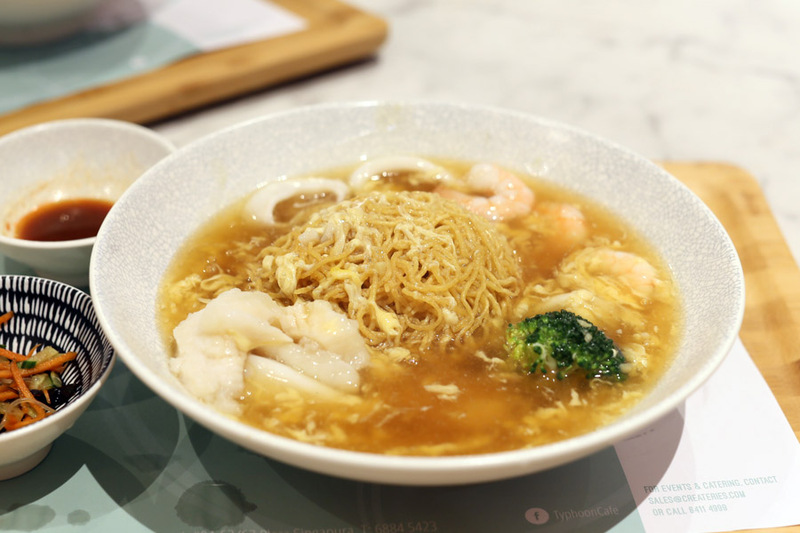 Even though the Taiwanese Oyster Mee Sua ($14.90) came with a heavier than usual price tag, I would be willing to give it a try if it tasted ‘legit’. 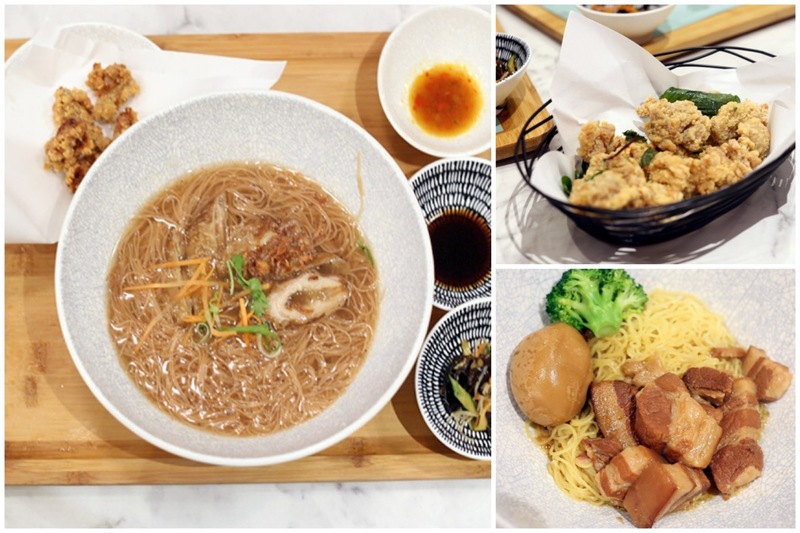 Served with oyster fritters and coming with a rather smooth starchy consistency, the Oyster Mee Sua wasn’t that bad on its own. A decent choice. However, I won’t go as far to use “authentic” to describe this, as it still a bit off from the familiar umami taste from those at the night market. The price isn’t “authentic” anyway. 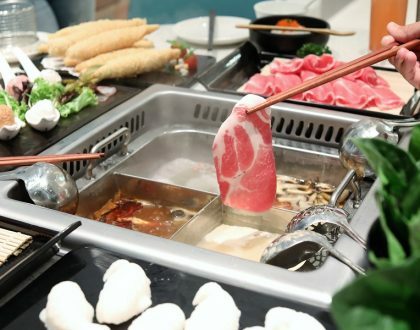 Perhaps because the menu is too extensive, and that they are trying to find a sweet spot between being authentic and instagrammable, some dishes didn’t quite hit the mark. 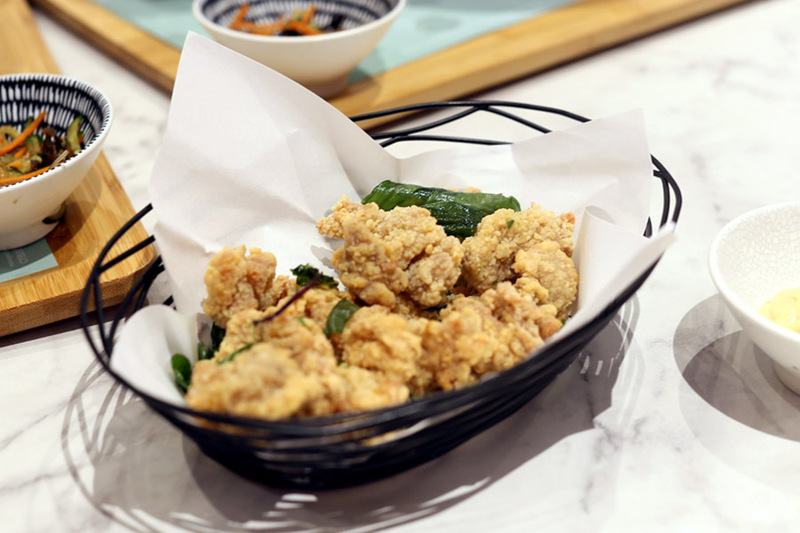 I would say, don’t go expecting those flavours of Taiwan if you head over to Typhoon Café. 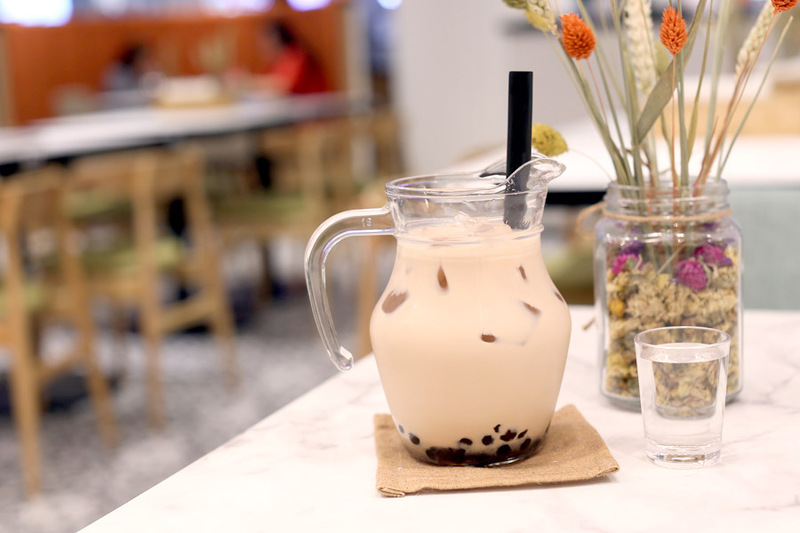 It is still somewhere for quick lunches, casual dinners and a cup of not-that-bad Bubble Milk Tea in a comfortable café setting.